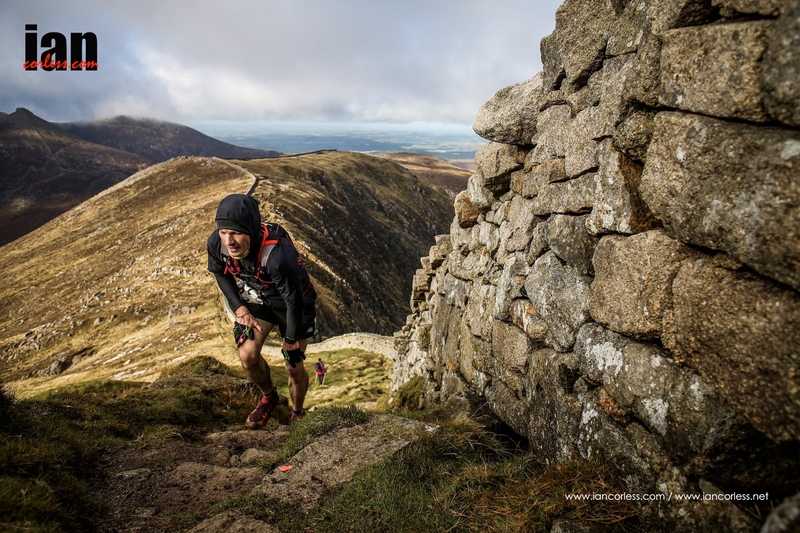 The popular Garmin Mourne Skyline Mountain-Trail Race is a 35k race, incorporating 3,370m (11,057ft) of accumulative ascent, set in the heart of the scenic Mourne Mountains in Northern Ireland. The event, which is now going into its 6th year, will take place on Saturday 19th October 2019, starting at 9am. The race has reached capacity every year and in 2018 this happened in record time, after 5 hours and 25 minutes – early entry is therefore strongly advised! “Watch this space as I reckon this race will become one of the best events in the UK, if not Europe, in years to come and it may not be too long before we see even more of the World’s running royalty gracing these inhospitable fells.”(Robbie Britton – IAAF 24-hour World Championship medallist and 2013 ‘UK ultra-runner of the year’). 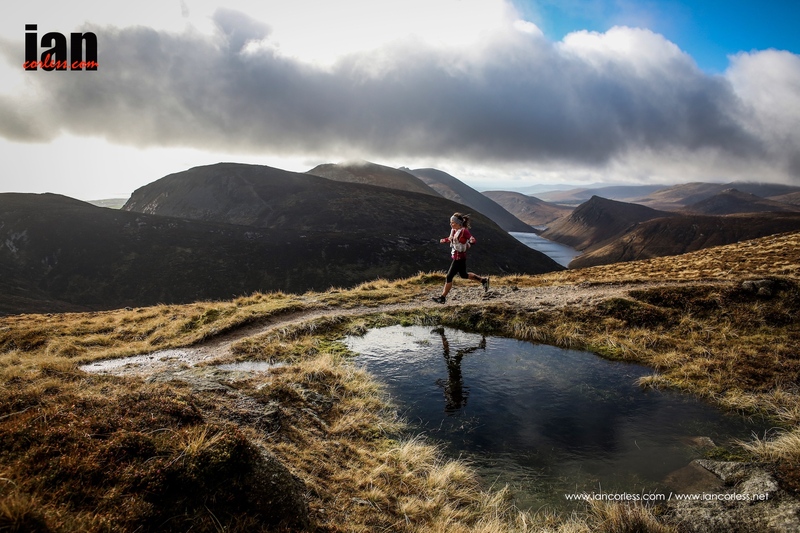 The Mourne Skyline MTR starts and finishes in the seaside town of Newcastle, County Down, with competitors enjoying the magnificent scenery on what can only be described as an exceptionally tough but rewarding course. The route comprises mainly of epic mountain trail, forest paths, fire roads, single track grass and granite trail, with a small road section (approximately one mile) around the half way mark. It covers 10 significant peaks, with the Slieve Donard (850m), Northern Ireland’s highest mountain, well-placed as the final challenge, prior to a super-fast 5k descent to the finish line in Donard Park. There are generous prizes on offer for the front runners, with the top first three male and female athletes receiving cash prizes. In addition to this, there are also prizes for the male and female winners of the following categories: Vet35, Vet40, Vet45, Vet50, Vet55 and Vet60. The male and female champions also receive a unique, hand-crafted winners medal designed and made by sponsors, The Steensons. All participants receive an event t-shirt and finishers receive a prestigious professionally designed medal. 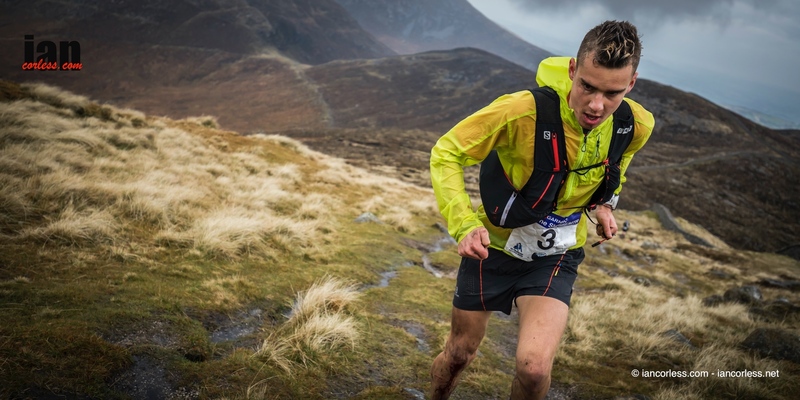 “This was a great finale to the whole (Skyrunning UK) Series. There was definitely an air of something special throughout the whole event: the entire field of runners was really friendly; the Mourne Skyline organisers were all really good, of course a huge thank you and respect to the marshal’s for helping point us in the right direction and enduring such strong winds. The course was well marked out all the way, especially where it mattered, which is no mean feat over such terrain. There is obviously a great local running community in such a friendly town, I will be putting this on the calendar for next year – and hopefully spend some more time out there exploring afterwards.” (Jayson Cavhill – Podium finisher at two of the Skyrunning UK Series events in 2014). 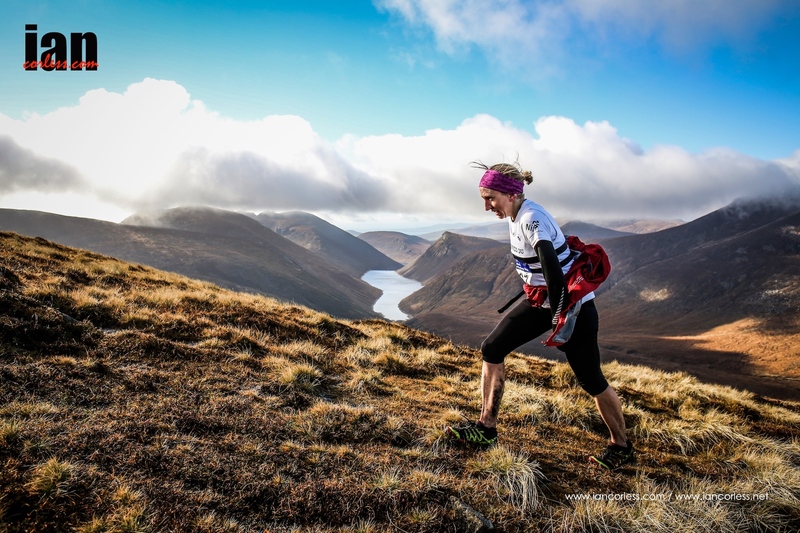 “At 35k with 3,370m of ascent this race was everything a Skyrace should be”(British Ultra Running Champion Jo Meek on the Mourne Skyline MTR). This entry was posted in Uncategorized and tagged ADVENTURE, CHALLENGE, mountains, mourne, mourne skyline mtr, Running, SKYRUNNER UK & IRLEAND, SKYRUNNER UK AND IRELAND, skyrunning uk, SKYUK, tough, trails. Bookmark the permalink.